Indian kitchens are loaded with ingredients that are replete with a plethora of healing properties. Not only do they add a nice taste and aroma to every dish they are added to, but also help in keeping various health-related problems at bay. All thanks to its potent volatile oils. According to the book 'Healing Foods' by DK Publishing House, "Known to be extremely beneficial for health, turmeric is a key ingredient in almost any curry, and can be used fresh or as powder. Its main healthy constituent is curcumin, a well-researched antioxidant and powerful anti-inflammatory that helps to fight free radical damage and prevent and treat arthritis, cardiovascular problems, diabetes, and even neurological conditions." A lot of people have the habit of drinking haldi doodh at night. The consumption of this spice is associated with strengthening of immunity, curing wounds and even internal healing. 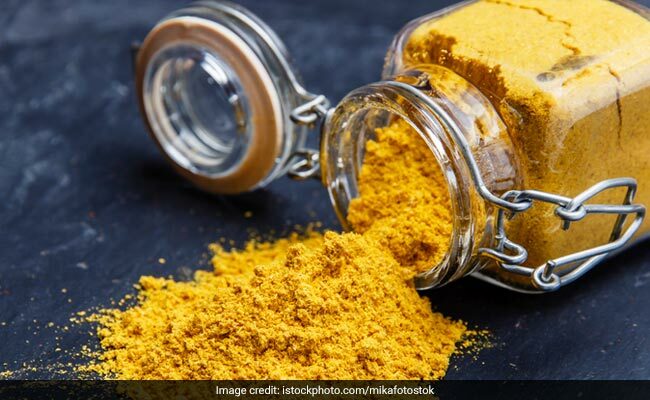 According to Ayurveda Expert Dr. Ashutosh Gautam, "While preparing haldi doodh, make sure that you are not adding more than a dash of turmeric to a glass of warm milk, as excess of anything can cause a toll on your overall health." If you have been suffering from joint and bone issues, then having haldi doodh at night could prove to be quite beneficial for you. "Curcumin has a medicinal effect comparable to drugs, such as hydrocortisone and phenylbutazone, and can be used to provide relief from rheumatoid arthritis, treat inflammatory bowel disease, protect against diabetes, and even avoid heart disease and stroke by preventing the build-up of plaque in the arteries," notes the book 'Healing Foods'. 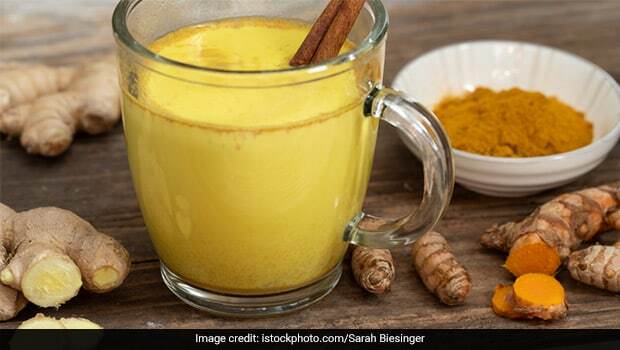 This desi antioxidant drink can be prepared by adding one tablespoon of turmeric powder into warm whole or low-fat milk. Other than its health-promoting properties, this healthy concoction may also induce sleep and help you get a sound sleep. In order to get the best from it, you can have turmeric either raw or in the dried form. Though turmeric powder is extensively used in most Indian curries, you can also replace ginger with fresh root to up the nutritional value of your meal. Moreover, the antiseptic, anti-microbial, anti-allergic, and anti-inflammatory properties of turmeric could also help keep various skin-related issues at bay. So, without further ado, keep some turmeric powder handy and make the most of it by adding it to your warm glass of milk. Drink it for a few days and let us know how it worked for you in the comments section below.